Intended for precision and high efficient coordinate boring, drilling, milling and thread cutting. 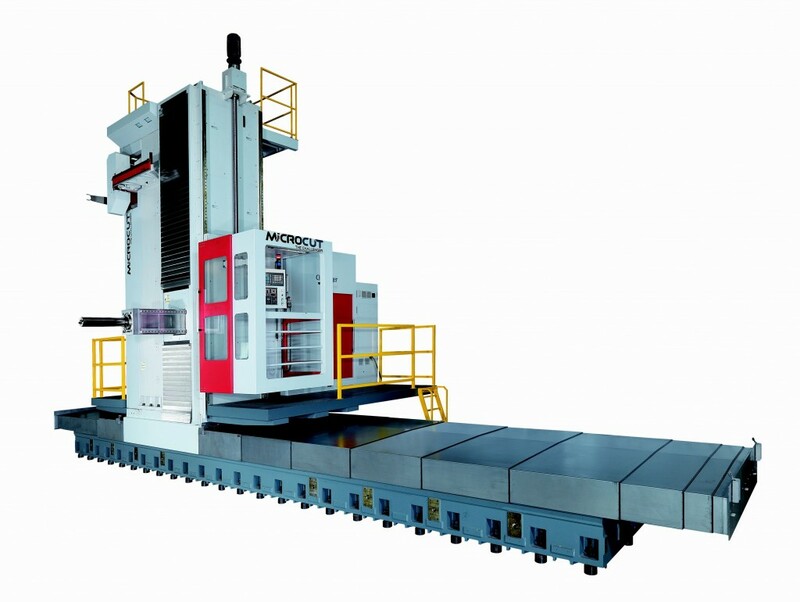 The design allows machining of large and heavy work pieces with requirements of high tolerances, accuracy and smooth surfaces. Milling heads for different usages can be selected automatically.